HLF and ACE have both contributed £10m each in the pilot Great Place Scheme, which will benefit 16 places across England to put arts and culture at the heart of their communities. Towns, cities and rural areas across England will put culture at the heart of their residents’ future prosperity thanks to the National Lottery. The Great Place Scheme is a joint initiative by the Heritage Lottery Fund, Arts Council England and Historic England, using funds raised from the National Lottery. 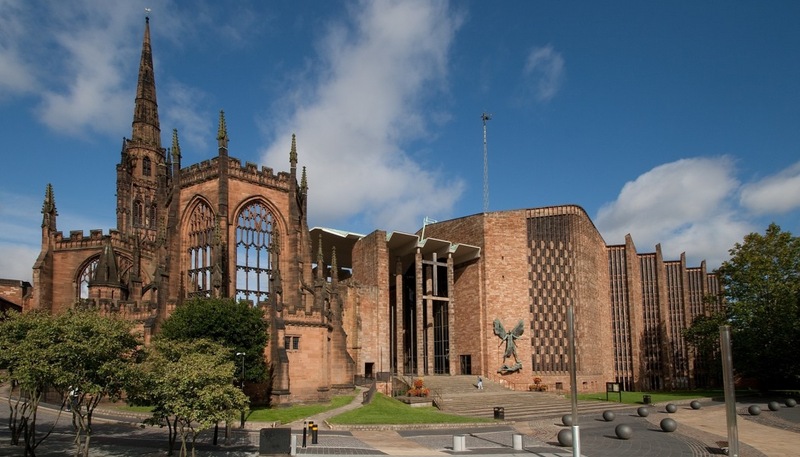 Coventry City of Culture Trust, for example, has been awarded £1,489,200 for its Place, heritage and diversity in a modern UK city project and will use this investment to build on its current partnerships across the city. The three-year programme of activities and events will see culture embedded in all its plans, from jobs and growth to tourism, making Coventry a great place to live, visit and study. The project will also engage local communities and businesses to create exciting new partnerships.